The USEA Adult Team Championships are being held this year in conjunction with the American Eventing Championships. Since we’re already going to AEC, it didn’t take long for my brain to leap into “let’s get a team together and do ATC too!”. Because let’s be honest, I’m going to AEC purely to have fun and party horse-style for 5 days straight, and the only thing that makes that idea sound even better is having teammates to participate in the debauchery as well. Luckily 3 folks at my barn are all AEC qualified at BN and Adult Rider members, and we met another person at Corona HT that would be a great addition to our team as well. You need a minimum of 3 for a team, but 4 people allows you a drop score, so it works out pretty perfectly. Bobby and I have had a lot of time together lately (what a lucky guy he is) to formulate plans and ideas and all I can say is – this is going to be the best thing ever. Bobby and I have this running inside joke about unicorns from the past couple horse trials (I won’t even begin to try to explain) so it makes complete logical sense for our team to have some kind of unicorn-centric name. We have no idea yet what that could be (IDEAS WELCOME!!!) but it has to be awesome. Because we’re awesome. 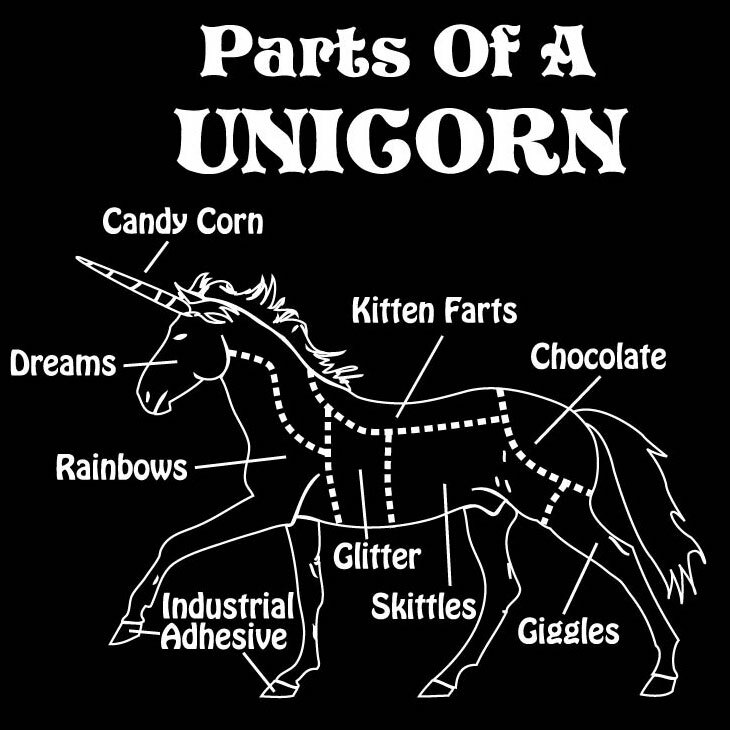 And so are unicorns. We even have a unicorn themed Course Walk with Bobby planned for AEC. We also found out that it is encouraged to find team sponsors to help cover the costs of or donate items for team saddle pads, shirts, hats, grooming bags, stall guards, banners, etc. The idea is to really make everyone feel like a team and make it as fun as possible, so they want people to go all out. Any money or items donated are also 501c tax deductable! How cool is that?? The ideas are already churning for what kind of swag we want to get and who might possibly want to sponsor us. I think I might actually be more excited for the Team Championships (and our epic Course Walk with Bobby plans) than for the individual AEC competition itself! It just so happens that our 4th team member is a bartender, so our team will even have an official drink. Can’t beat that. What else do you think would be cool to have for team swag? Ideas for sponsors? Team names? Help us brainstorm! Has anyone else done an Adult Team Challenge or Championship before? After seeing all the “Course Walks with Bobby” pictures from your last few HTs and watching the extra helmet cam footage from Texas Rose, I can’t imagine how epic this will be. Now I just want to watch The Last Unicorn and Legend and dye my hair purple or something. All the names I can think of involve virgins and narwhals so that might be super inappropriate. I have a hard time coming up with a name without the f word in it, hence why we don’t have any good (appropriate) name ideas yet. The only PG name I have is “The Unicorns Unpenned” which is a reference to a tapestry. I got nothing good… I am jealous though and that sounds so fun! Esp having your own drink! I did! So awesome… I wish I was savvy enough to pull that off. Okay am I the only one really distracted by the unicorn in the first graphic doing a Running Walk? Nope. Is it bad I am annoyed by it? Who would assume unicorns are gaited?! I am just so undeniably excited for the course walk :). I once made a unicorn hat for Estella. Too bad I never finished it. Too bad I don’t have 3 more. How fun!! Then bring that team to KY for midsouth so we can go eventing together!!! I find local sponsors are the most ready to donate, but you’ve got lots of connections already, hit them up! I love it. Can’t wait to hear how this all develops!! So fun! I’m very excited to read your blog posts on this. Go Unicorns go! My work browser now is covered in googling of unicorns for inspiration, but sadly nothing brilliant coming to mind. I do think that you need fantastic polo/t-shirts though, just saying! i found an entire spotify playlist of unicorn songs. 89 of them. Guess what i’ve been doing all day? Team name ideas: Unicorpians United, Unicorns Go Eventing, Unicorning it Up, Unicorifying the Event, Unicorns=Champions, Magical Unicorns from Texas, Unicorns+Eventing=Fun, Four Unicorns Go Eventing, Unicorn High, Unicorpia For the Win, Unicorns Unite, Ponies Turned Unicorns, Unicorning All Disciplines, Unified Unicorns. That is all I can think if right now…haha. A few more…All Terrain Unicorns, Unicorning For Glory, Event Ponies Turned Unicorns, Team of Flying Unicorns, Mystical Unicorns, Ponies Who Think They Are Unicorns, Team of Eventing Unicorns, Unicorns Go Eventing, Unicorns of Austin, Eventing’s Last Unicorns, Unicorns Love Eventing, Unicorpia, Lost Unicorns of Texas, Unicorns Spotted Eventing, Unicorns Love Eventing, Unicorns Found Their Calling…. Sounds like lots of fun!! 5 horsey days for the win!! 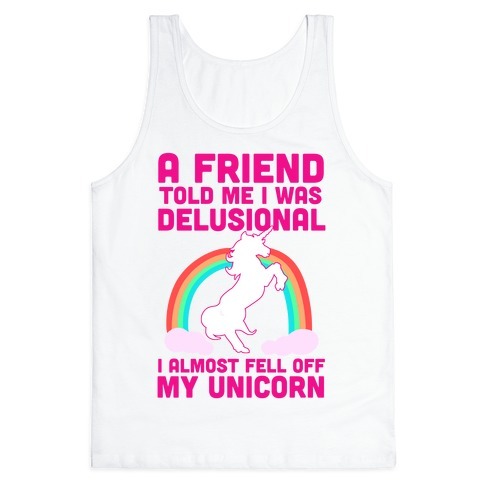 There is a sparkly unicorn stadium jump at my event I’m going to in July. I was stupid excited when I saw it today. I so support unicorns that it’s hard to handle. Jealous! I want that jump. Sparkly Rainbow Unicorns. Or Attack of the Robot Unicorns, after the game with the unicorn. Good lucky! I’m happy for you to be able to do this.